Provision is made for representatives on the SSM committee of related societies. 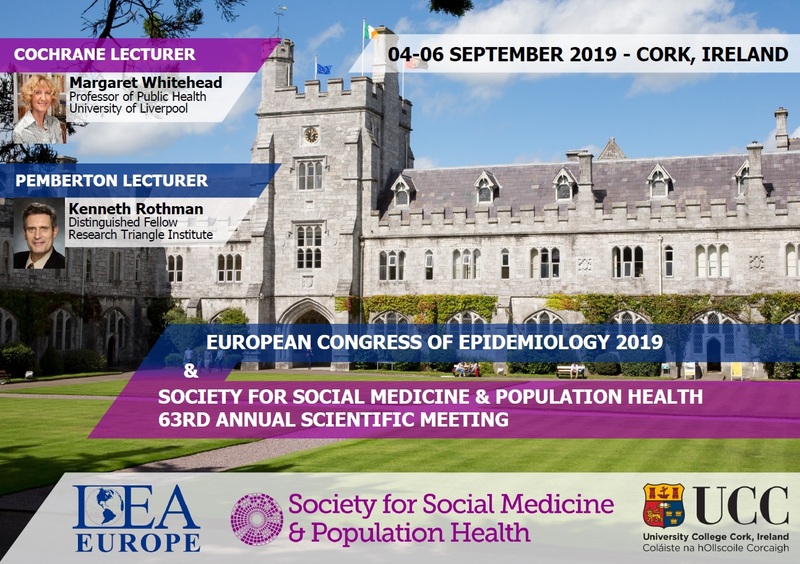 Currently, these are European Public Health Association (EUPHA) and the European Epidemiology Federation (EEF) – the European chapter of the International Epidemiological Association (IEA). Representatives are expected to attend committee meetings of these related societies and be an active presence at scientific gatherings. Reimbursement for such attendance, including reasonable expenses, is provided by SSM.